Germany has a rich tradition of gingerbread house making and our very own local German School Phoenix wants to make some for you! 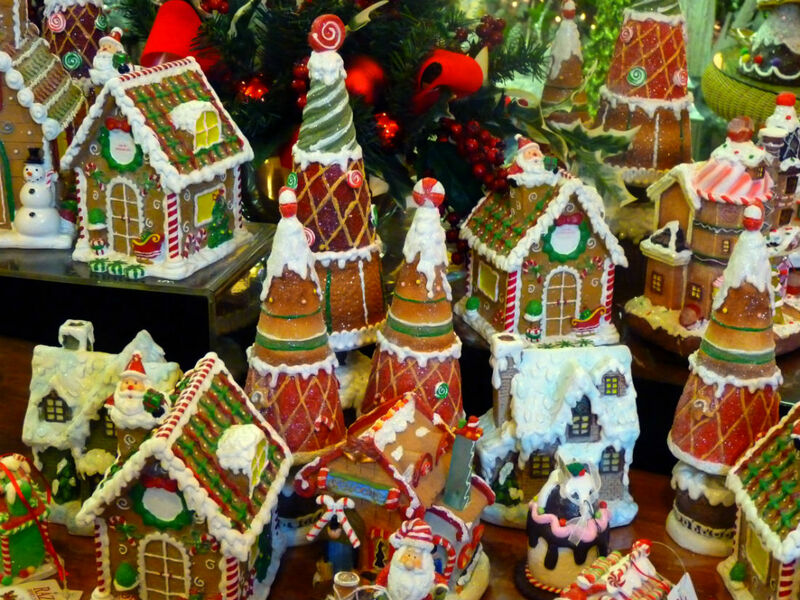 Please join us at German School Phoenix, on Saturday, December 12th starting at 10:00am and watch these gingery houses come to life and benefit Phoenix Children’s Hospital by bidding on a sweet treat of a house! Come watch the students build their houses at three designated times. 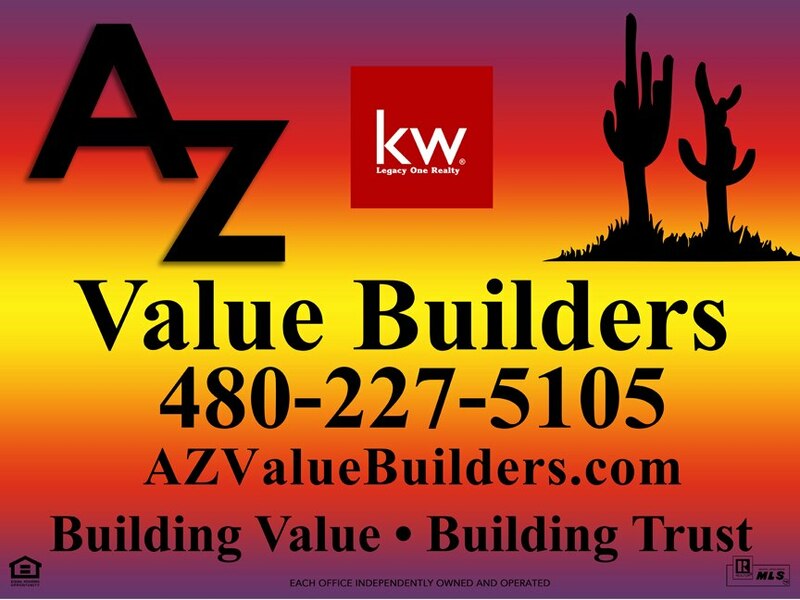 Houses will then be auctioned off, and proceeds will benefit Phoenix Children’s Hospital. Organizer: Dierk Seeburg, M.S., C.L.P.M. 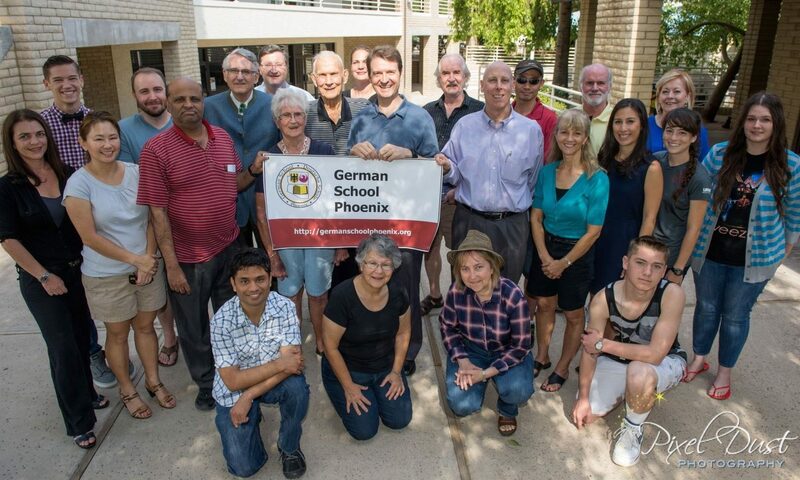 When the Riordan Mansion State Historic Park put out a call for help, German School Phoenix was there to answer the call. The Flagstaff landmark is visited every day not just by Arizonans but also by people from all around the world. The staff at the park wanted to provide all visitors with accessible and understandable information, so they asked for help with translation of their tour materials. Dierk Seeburg, School Director, and Stefanie Schwarz, Assistant Director, responded by teaming up to provide German translations of the self-guided walking tour of the mansion grounds and the written descriptions of each room on the guided tour of the mansion. Because of their efforts, future German speaking tourists will have an enhanced understanding of their visit to the Riordan Mansion and the surrounding communities.